Gordon & Co New Homes team proudly present this stunning one bedroom apartment with views overlooking the trendy Shoreditch High street in the much sought after Principal Tower development, EC2. 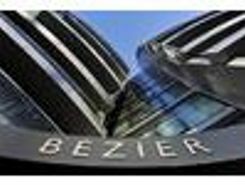 Completion Q1 2018. A warehouse aesthetic retains an air of historical and architectural integrity, while elegant brickwork sets an inviting backdrop for the adjacent enclosed garden courtyard. Bart's Square will be a thriving new community, respecting and enhancing . 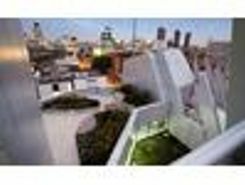 An Upper Building Penthouse apartment of over 2080sqft internally with sweeping views across London. 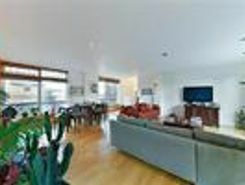 Three bedrooms, four bathrooms and four terraces this is an unrivaled apartment in EC2. 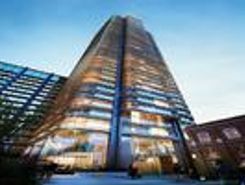 Principal Tower enjoys a prestigious location overlooking the . 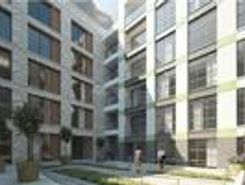 This impressive one bedroom apartment is set on the fifth floor of The Lexicon, a stylish new development forming part of the regeneration project on City Road around the Wenlock Basin. The apartment is finished to the highest specification and enjoys . TheHouseShop have been helping people to save money when buying, selling, renting and letting property in Shoreditch in Greater London thanks to their unique property marketplace and expert knowledge of the Shoreditch in Greater London property market. Property website TheHouseShop is unique in the UK property market as it is the only place that accepts listings from homeowners and professionals, so visitors will find properties available for sale and to rent from traditional estate agents, online-only agents, private landlords, private sellers and property developers. Sellers using TheHouseShop can choose to advertise their property themselves, or compare local and online-only agents to help sell their property for them. Homeowners in Shoreditch in Greater London can use TheHouseShop.com to advertise their property to thousands of buyers for free – saving thousands of pounds in the process. More and more people have been using the internet to sell property privately in Shoreditch in Greater London. Setting the right price for your property is essential, especially with house prices in Shoreditch in Greater London changing so quickly – but don't worry, you can use TheHouseShop.com to book a free, professional property valuation from an experienced local expert. Private sellers and landlords can generate more interest from buyers and renters by using TheHouseShop's marketing boost options. By using TheHouseShop marketplace to advertise property privately, landlords and sellers in Shoreditch in Greater London are saving their time and money while still finding a great selection of potential buyers and renters. 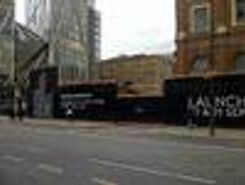 TheHouseShop.com is the best place for homeowners and landlords in Shoreditch in Greater London to sell or let property online. Estate agents in Shoreditch in Greater London can also use TheHouseShop to advertise their listings free of charge and reach a new audience of buyers and tenants. TheHouseShop's unique mix of properties in Shoreditch in Greater London have attracted huge numbers of home hunters looking to buy houses, flats, apartments, bungalows, penthouses, family homes and more. 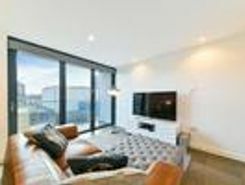 TheHouseShop's unique mix of professional and private listings means that you won't find their Shoreditch in Greater London properties on other major property websites. Visit TheHouseShop during your property search and make sure you don't miss out on your perfect home by signing up for our free property alerts and email updates on new listings. Sellers can use TheHouseShop to compare the best estate agents in Shoreditch in Greater London and help narrow down the competition so that they choose the best agent for their property. TheHouseShop is visited by tens of thousands of buyers each day who are looking for homes for sale in Shoreditch in Greater London and the surrounding areas. 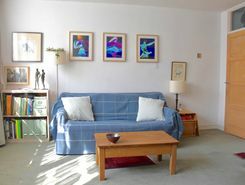 People looking for wheelchair accessible and adapted homes for sale can use TheHouseShop's accessible property section to find disabled-access homes in Shoreditch in Greater London. 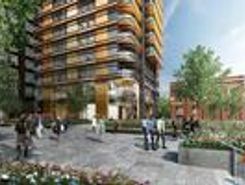 Some of the largest and most established property developers in Shoreditch in Greater London use TheHouseShop to market their accessible and new build properties for sale. TheHouseShop showcases a variety of cheap property for sale to thousands of buyers who visit the site everyday. 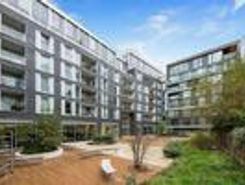 Buyers can find cheap houses and new build properties available through Shared Ownership schemes in Shoreditch in Greater London. Buyers can use TheHouseShop's online valuation tool to get a free property valuation for any home in Shoreditch in Greater London and make sure they don't pay over the odds. TheHouseShop is here for everyone and anyone who wants to buy, sell, rent and let property in Shoreditch in Greater London, so don't miss out and visit us today!